Often times, individuals with ASD will have behavioral problems as a result of the neurological deficits, physical issues especially related to gastrointestinal function, and difficulty communicating. ASD occurs in 1 of every 68 children. 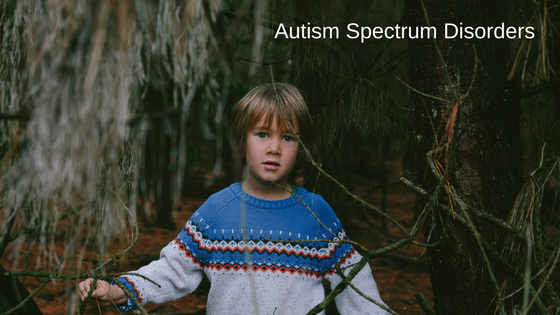 Because children with autism-spectrum disorder have health issues that are very complex, individualized dietary changes and nutritional supplements can make profound improvements. Specific medical tests can reveal digestive dysfunction, nutritional deficiencies, oxidative stress, inflammation, and toxic burden. Correcting these imbalances can bring improvements in the child with autism. My daughter was diagnosed with developmental delay just before attending Kindergarten. She showed signs of autism spectrum disorder. 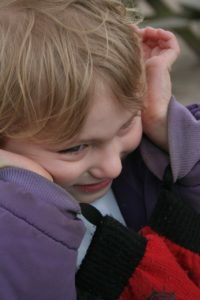 Her autism symptoms included hand flapping, fine and gross motor skill issues, spacial logic concerns, and constant a sour or introverted mood. She was given occupational and physical therapy at school, but it did not seem to be making big progress. Then at the age of 9 during the summer before fourth grade we contacted Dr. Cafaro. After a simple diagnostic process, we began a new diet at home as well as introduced a supplement regimen provided by Dr. Cafaro. In the first 6 weeks, we started to see miraculous differences with Ella. Her mood lightened, she was more engaged with her surroundings and others, she was joking and picking on her younger sister. The best way to describe it in our words, “she began to wake up at 9 years old.” She continues to work with the new diet and supplement regimen as well as her physical and occupational therapists. She also continues to struggle in some areas like math, but there is a renewed sense of energy and focus with Ella that we have never seen. It has only been six months, but I have a new daughter and cannot wait to see what the next six months will bring. I HIGHLY recommend that anyone dealing with health issues or with their children’s health contact Doctor Cafaro and start working with her today. There is nothing I wouldn’t have given to see the new daughter that I have today with so much more happiness and engagement. The fog has lifted for her, and my only regret is that we hadn’t found Dr. Cafaro sooner.